This is What Disruption Looks Like! 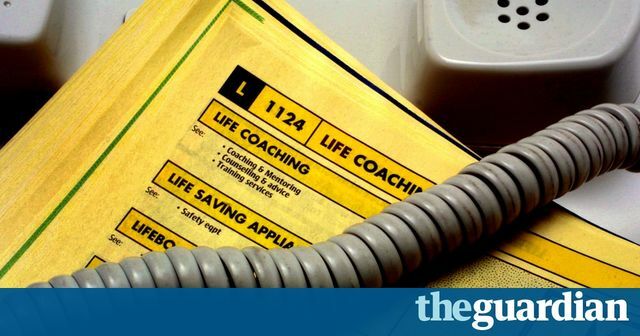 Yell the owner of Yellow Pages will go fully digital and no longer print the Yellow Pages from January 2019. There will be one this year (2018) which they hope will be a collector edition. So after years, they acknowledge that Google exists. I'm not sure about you, but my copy has gone straight into the recycling box for years now. If I wanted a plumber I went on-line. Surly a metaphor for many processes that have changed since the arrival of the internet. And the need for both digital and social transformation. Digital Transformation, the back end IT that is no longer fit for purpose and the use of social media for internal and external communication. So that people, process and technology are changed. Maybe it's time for us to embrace the change and put some of those old systems and working practices in the corporate recycling bin. Yell has taken the decision to fully digitise the business, ending the publication’s 51-year run. The first of the 104 final editions will be distributed in Kingston in January 2018, and the last will be sent out a year later in Brighton, where it was first published in 1966.